Do you grind or clench your teeth? Do your teeth or jaw feel sore in the morning? Have you noticed your teeth chipping, cracking, loosening or wearing down? An occlusal guard may be the best investment that you can make in your oral health. 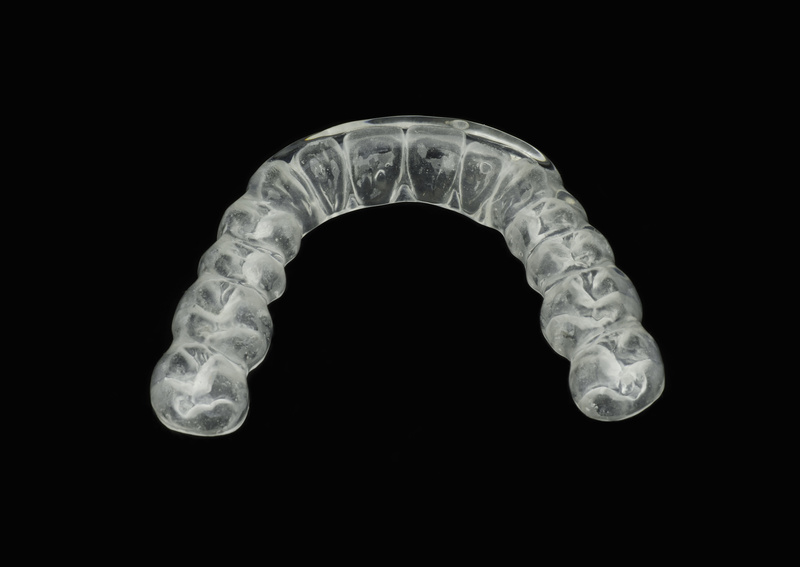 An occlusal guard is an appliance, usually worn at night, to protect your teeth gums and jaw (TMJ) from damage and pain that is caused by clenching and grinding your teeth. Left untreated, severely worn teeth can be extremely difficult and expensive to restore. Not all guards are made the same way. There are several different types of guards and different designs are indicated for different people with differing symptoms. If an occlusal guard is right for you, we will help you determine what type and material will best address your needs. You can also expect us to follow up with you and ensure that you can comfortably wear your appliance and that it is working for you.